Across conifer limb, high above ground. Bark pieces, plant fibers, lichens, grasses, and cocoon materials. 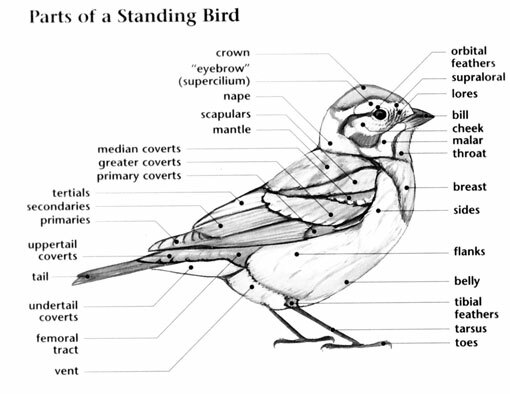 Townsend's Warbler: Small warbler with black-spotted, olive green upperparts and black throat and upper breast. 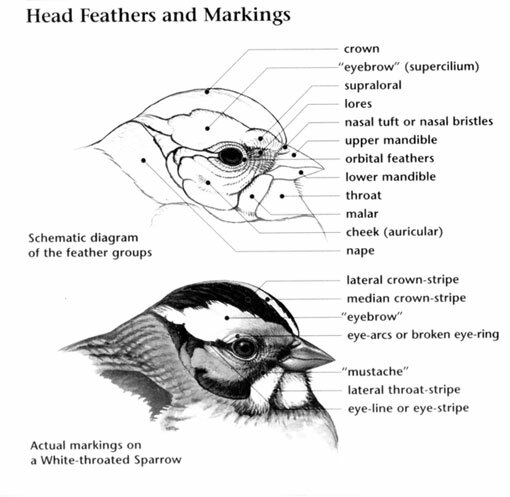 Lower breast and sides are yellow with heavy black streaks, and belly is white. Head has bright yellow face, black crown and cheek patch, and white crescent below eye. Wings are dark with two white bars. Tail has thick white edges and dark center and tip. 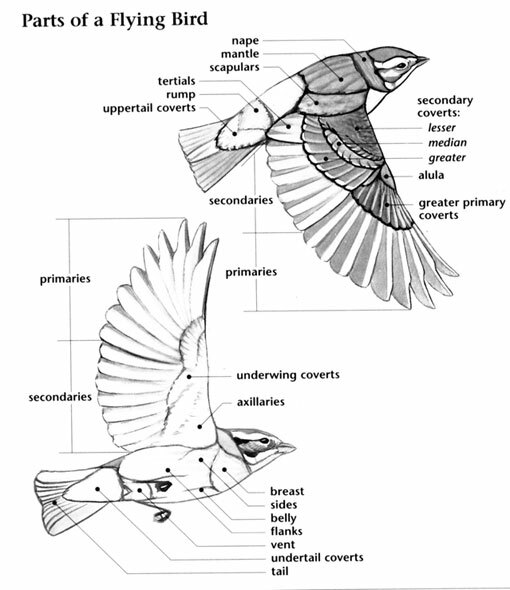 Female and juvenile are duller with yellow throats and black-spotted, yellow upper breasts. Townsend's Warbler: Breeds from southern Alaska and British Columbia to northern Oregon, Idaho, and Montana. Spends winters along the Pacific coast states from Oregon to the Baja Peninsula and inland areas of central Mexico. Preferred habitats include coniferous forests, especially old stands of Douglas firs. Townsend's Warbler: Three to five white eggs, with small brown spots, are laid in a well-concealed shallow cup nest, usually in a conifer. Eggs are incubated for 12 days by the female. Townsend's Warbler: Diet consists of insects and spiders; forages by gleaning prey from clumps of leaves while perched or hovering; occasionally catches flying insects in mid-air. Townsend's Warbler: Song is a high, wheezy "zwee zwee zwee zwee sweezit", rising in pitch then dropping at the end, although the pattern is quite variable. Townsend's Warbler: Black-throated Green Warbler has yellow cheeks and face without dark ear patches. Hermit Warbler lacks black cheeks and crown.